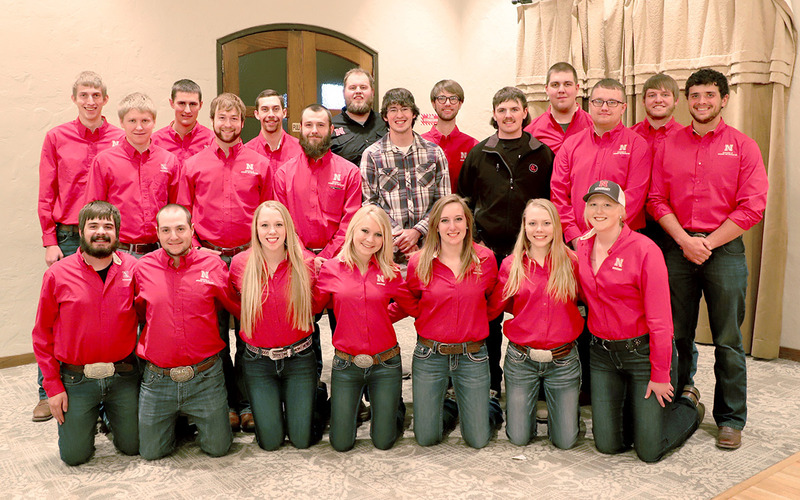 The University of Nebraska–Lincoln has over 350 clubs and student organizations, with five based in the Department of Agronomy and Horticulture. For more information about any of these clubs, please email agrohort@unl.edu. to provide educational and leadership opportunities and training outside of the conventional university classroom. stimulate interest in agronomic work among university students. 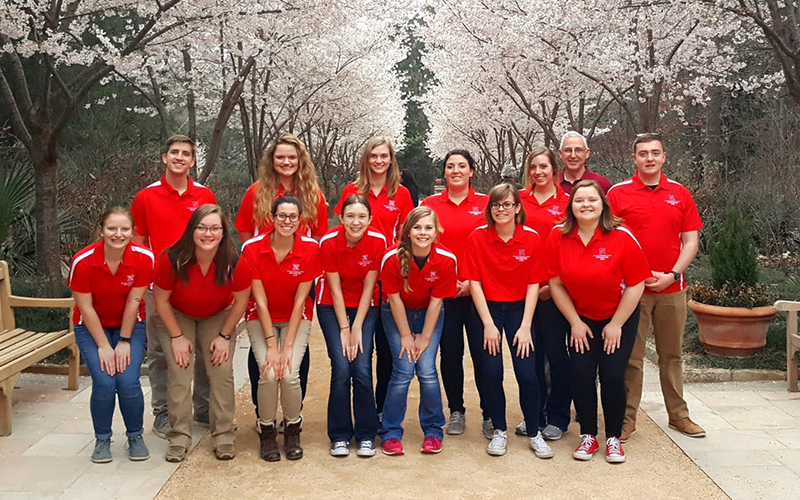 foster a spirit of cooperation and mutual helpfulness among agronomy students and faculty. provide an opportunity for wider acquaintances with agronomic workers and activities of other divisions of the American Society of Agronomy. to be of service to the university, the department and other students. Faculty advisers are Meghan Sindelar, 402-472-1740 and Chris Proctor, 402-472-5411. 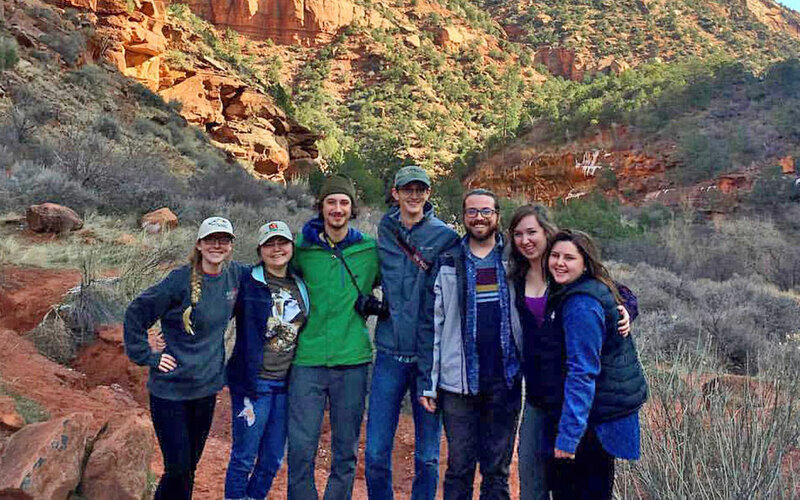 The Horticulture Club's mission is to promote interest and further education in horticulture, and to provide a means by which students, professors, and industry professionals may meet and work together. Each December the club holds a Poinsettia sale and each spring a plant sale. Seeding, transplanting, daily watering, care, sale preparation and selling is done by club members. Faculty Advisers are Stacy Adams, 402-472-2577 and David Lambe, 402-472-1125. Email unlhortclub@gmail.com for more information. 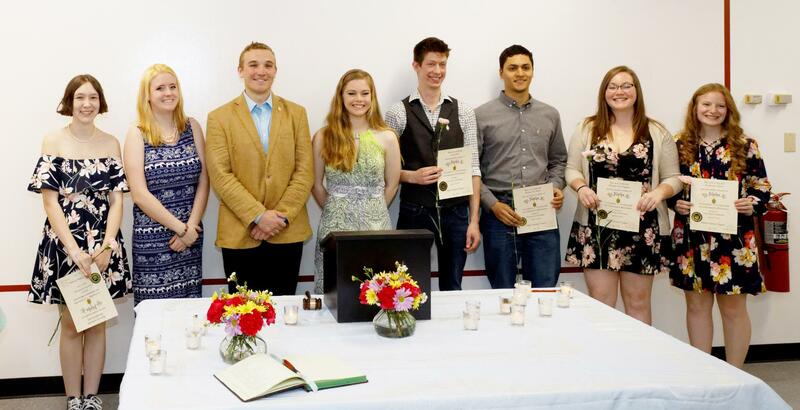 Pi Alpha Xi is the National Honor Society for Horticulture. It was founded at Cornell University in 1923. The Nebraska chapter, Alpha-Gamma, was begun in 1982 and since that time over 280 horticulturists have been initiated. The purpose of the group is to promote high scholarship, fellowship among students, educators and professional horticulturists, professional leadership and the enrichment of human life through plants. Faculty Advisers are Ellen Paparozzi, 402-472-1129 and David Lambe, 402-472-1125. 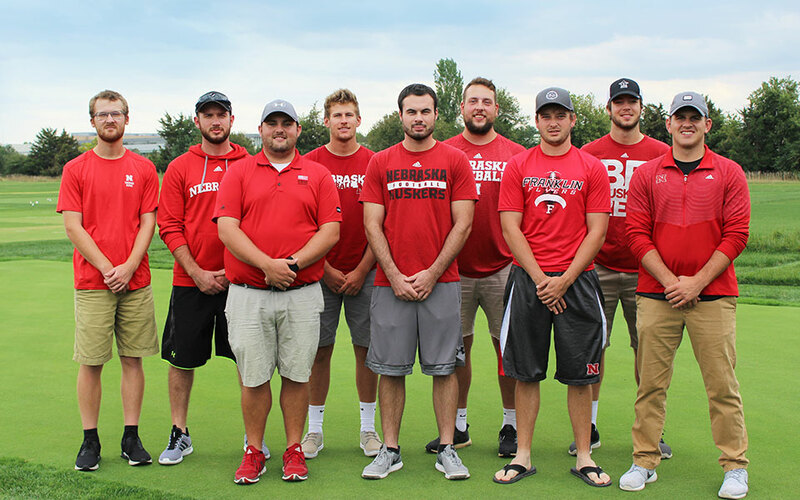 Faculty Advisors are Walter Schacht, 402-472-0205.
to serve as an official organization for students interested in turfgrass management, and to provide them with information about career directions and the credentials needed to become a part of the turfgrass industry. to promote and advance the profession and enrich the quality of turf and our environment. to provide an avenue for an exchange of information and ideas between students and professionals in the turfgrass industry. Contact Adviser Anne Streich for information at 402-472-1640.